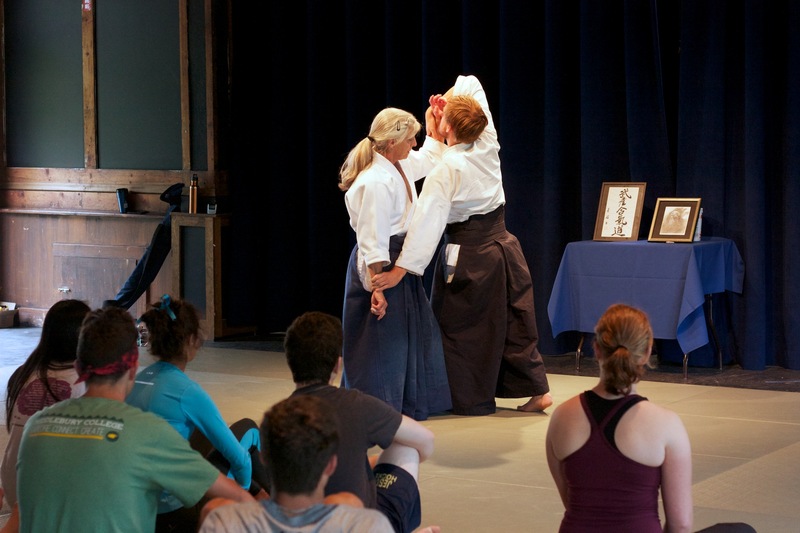 You can join the adult classes at a reduced fee by being part of the Middlebury College Aikido Club. 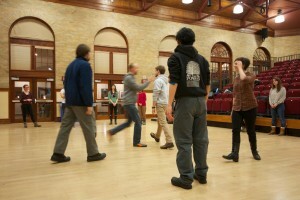 The Club has often invited visiting instructors for special workshops and seminars. Anyone considering starting training is welcome to come and observe class at any time. Please try to arrive 15 minutes prior to class time for your first class. While students are welcome to wear a white keikogi, no special clothes or equipment are needed. Loose-fitting or stretchy athletic pants (sweatpants or similar) and a tee shirt are fine. For more information email info@blueheronaikido.org.